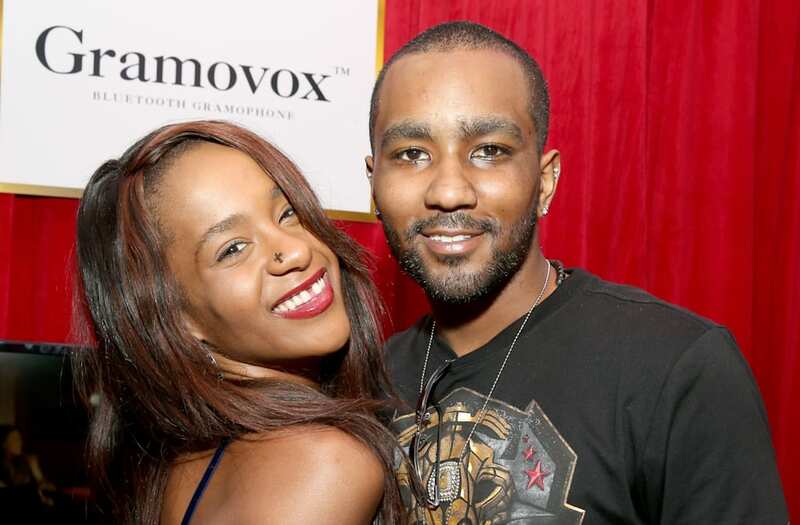 Nick Gordon, the late Bobbi Kristina Brown‘s former boyfriend, was arrested for domestic violence in Florida on Saturday, March 10, The Blast is reporting. The Seminole County Sheriff’s website states that Gordon, 29, was charged with battery and given a bond of $500. He is due to appear in court on April 6. This is not Gordon’s arrest for domestic violence. In June 2017, he was taken into police custody after his girlfriend called authorities to say that she had been battered and that he wouldn’t let her leave the residence. He was charged with domestic violence and false imprisonment but his lawyer told Us Weekly in December that all of the charges were later dismissed and the couple were living together after Gordon moved out of his mom’s house. The Atlanta Journal-Constitution reported that the case was closed after Gordon completed an anger management class. Gordon, who was ordered to pay more than $36 million, has denied these claims and any involvement in her death. He has yet to be charged criminally. Bobbi Kristina died in July 2015 at the age of 22, six months after being placed in a medically induced coma after being found unresponsive in a bathtub of her Atlanta home.